Mark Stangeland has been fishing on the North Umpqua river for over 25 years. 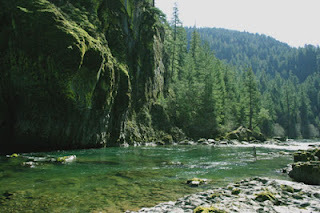 Mark believes that fishing the North Umpqua is more that just about catching fish. It is also about caring for the health of the river and sustaining steelhead populations for generations to come. When you fish with Mark you will learn the history of the North Umpqua, proper fishing etiquette and experience the grandeur and beauty of one of world's premier steelhead rivers. Mark is an experienced teacher with all types of equipment, including single handed and spey rods. He will show you the best presentation and methods for your day of fishing's conditions. Mark specializes in dry line, traditional and waking fly presentation. Whether you are an experience fisherman or new to fly fishing, you will have a memorable experience with Mark and want to return year after year to this beautiful river. 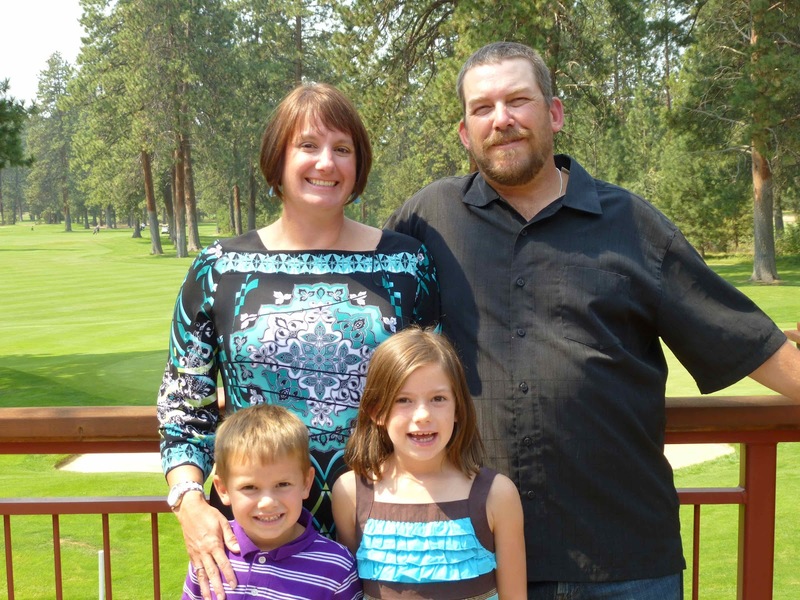 When he's not fishing, Mark enjoys spending time with his wife and two children. The Stangelands enjoy skiing, traveling and listening to live music.